As your neighborhood’s treasurer, you have the important responsibility of providing financial leadership and oversight. Your duties include managing incoming and outgoing funds, reporting on the financial health of the organization, and supporting the creation of an annual budget. 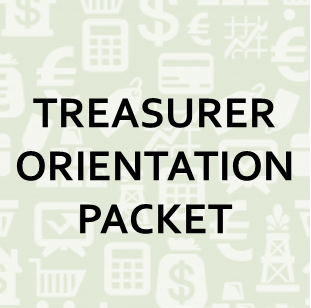 In an effort to make your job easier, we have created this packet to assist you in your position.